If travelling by car from Prague it is best to turn off from the high speed road in Turnov (Harrachov, Železný Brod turn off). At the next turn off (roundabout) take the first exist to Hrubý Rohozec, after about half a kilometre is the chateau car park with by a yellow sign marked ZÁMEK (CHATEAU). 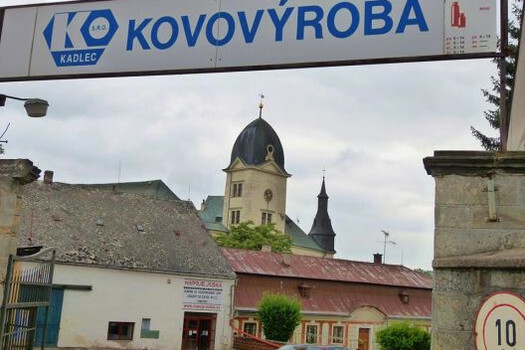 A good reference point is also the large sign marked KOVOVÝROBA (METAL PRODUCTION) which is more distinct than the chateau grounds entry sign. A charge of CZK 50 (for all-day parking) is paid for a car in the summer months. The entry into the chateau grounds is between Souvenirs and the Chateau Bistro. The road leads to the park, the gate into the courtyard is under the chateau tower, and the toilets are about 30 metres in front of the chateau in the former beer malt house.